The Zero Zero Robotics Hover Camera Passport is a self-flying 4K camera drone made by Zero Zero Robotics, a Chinese manufacturer. 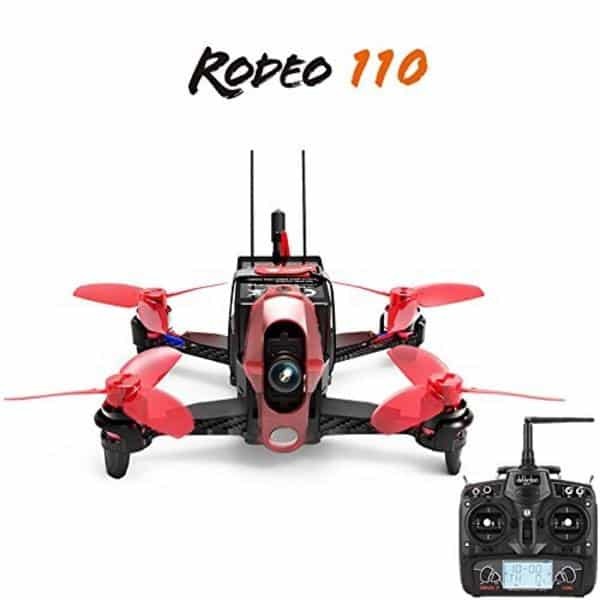 This 4K camera UAV has received various awards from sources such as CES and Rotor Drone, among others. High-definition camera: the Hover Camera Passport features a 13MP camera that can shoot 4K videos at 30 fps. 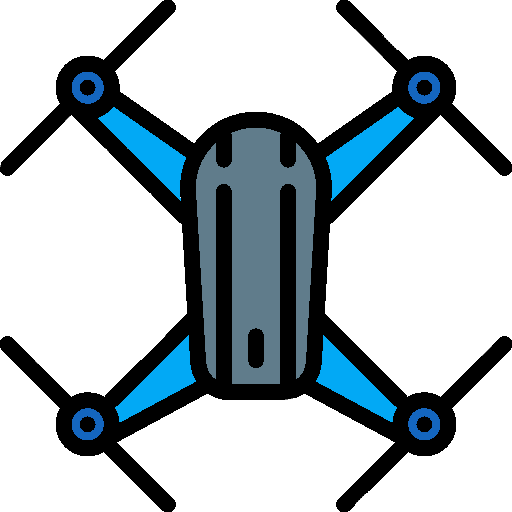 Foldable, light, and compact: this aerial drone weighs 242 grams, which exempts users in certain countries from needing to officially register the drone. The Hover Camera Passport’s small, foldable design also makes it easy to carry along. Gesture control: users may control the drone’s camera shots using hand gestures, making it ideal for selfies (or “dronies”). 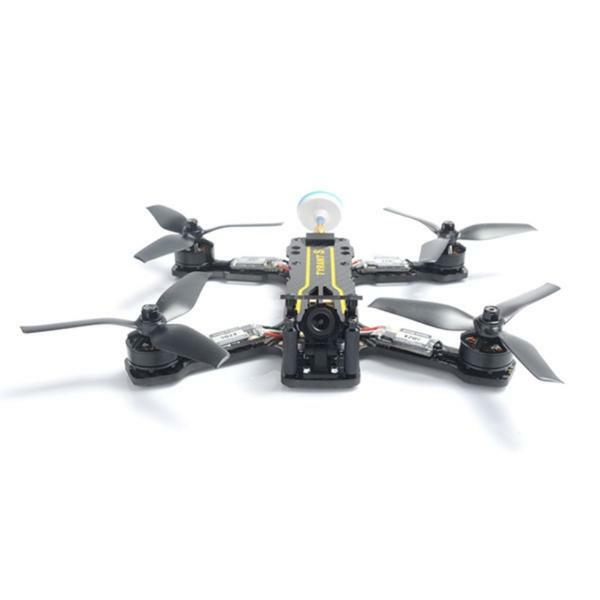 Enclosed carbon fiber design: this self-flying 4K camera drone’s rotors are inside a frame, making it safe for users to grab the drone with their hands while it is flying. 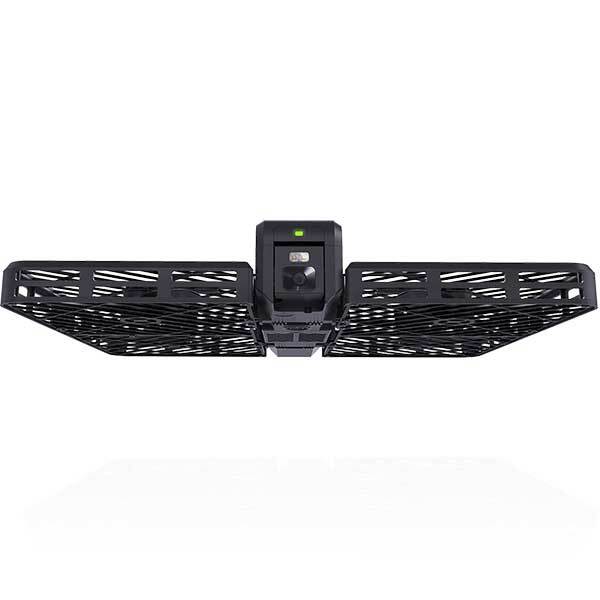 Flying modes: the Hover Camera Passport features an Orbit mode as well as a 360° panoramic video function. 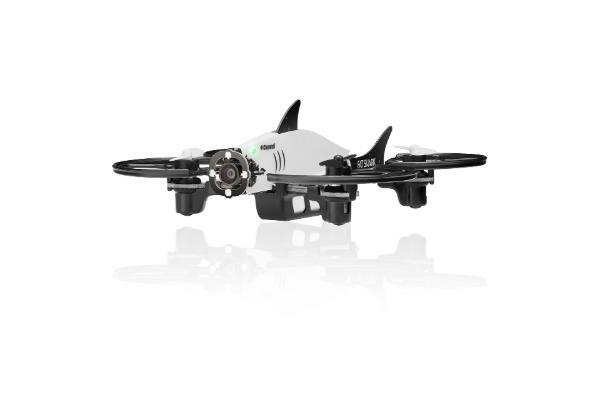 This photography drone also boasts an auto-follow mode thanks to face and body detection. 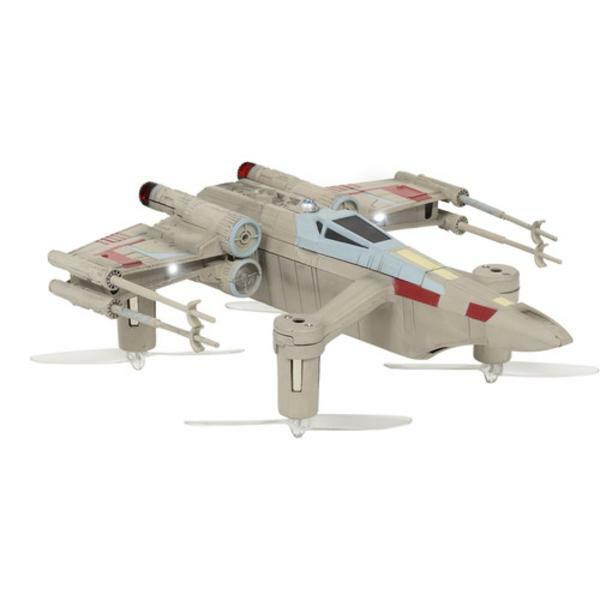 This auto hover drone is available at the manufacturer price of $349 (see on Amazon). Discover more selfie drones with our drone comparison engine.